The future will require Parkland College to embrace change. The College’s new Strategic Plan will guide all plans, policies, and decisions in the coming years. 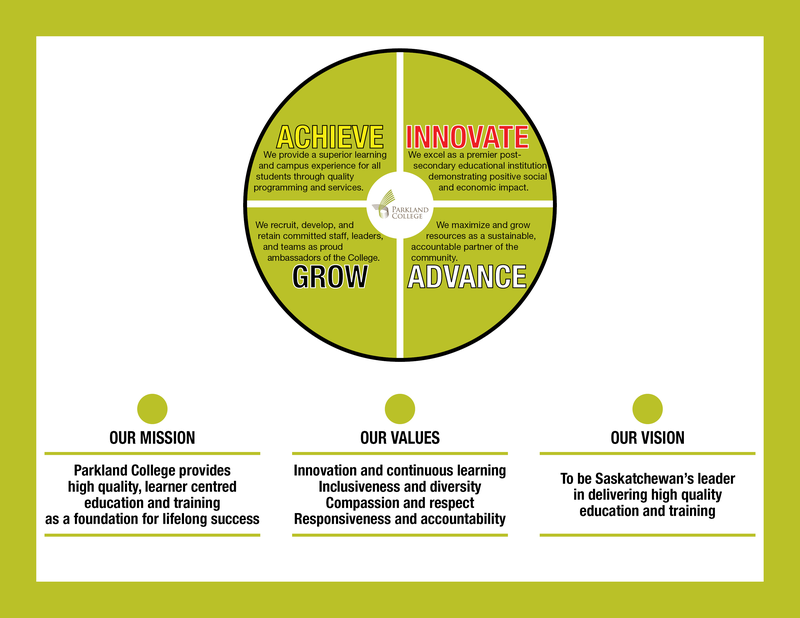 Learn more about Parkland College’s Strategic Planning Priorities and Objectives.